Coming soon, my article on "Rife" therapy. 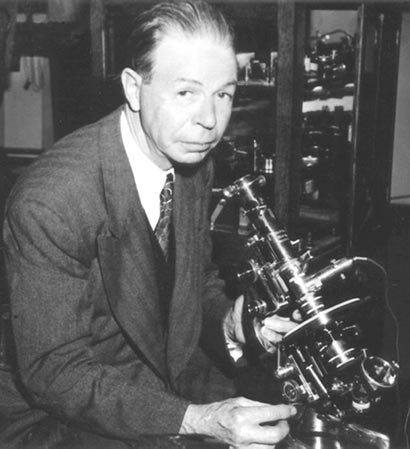 Although not technically called this, many people know it under this name, as it is a frequency therapy developed by Royal Raymond Rife (seen in this image). A fascinating story that, if true (and it seems to be), should be known by all.